Firearms can be represented in the most unusual versions, about the existence of which many of us did not even guess. Bizarre pistols, incredible guns and unique automatic weapons, created at different times, are waiting for you in this collection. 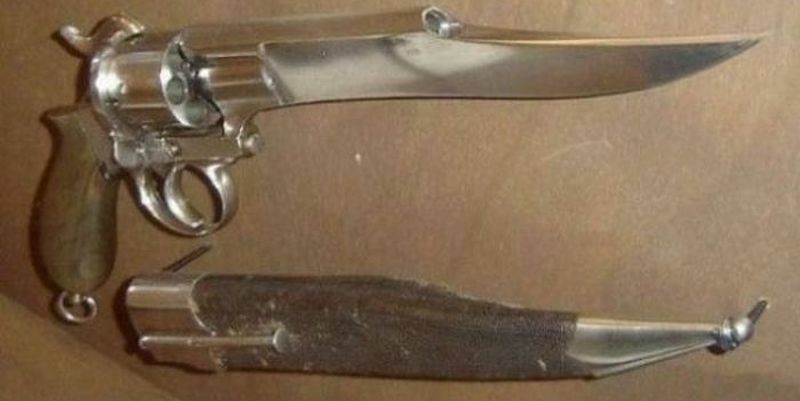 0 Response to "The most strange and unusual firearms from around the world (Photo)"